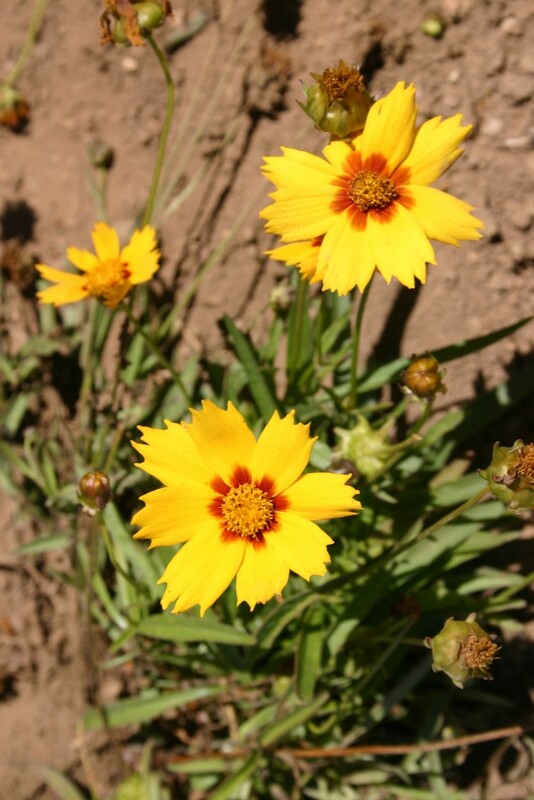 Lance Leaved Coreopsis is a native perennial herb that is indigenous to most of the contiguous 48 states including: Oregon, California and Washington. 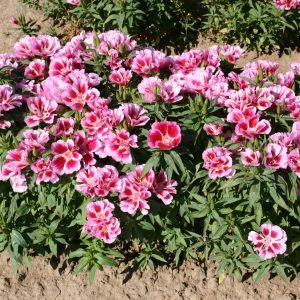 It is well-adapted to fine or medium textured soils and grows between spring and summer. 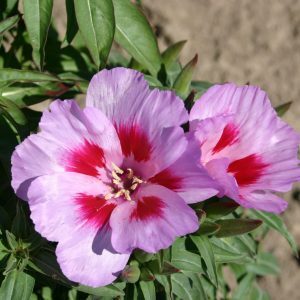 This cultivar will stand between 12 and 18 inches tall and needs to be planted in full sun. 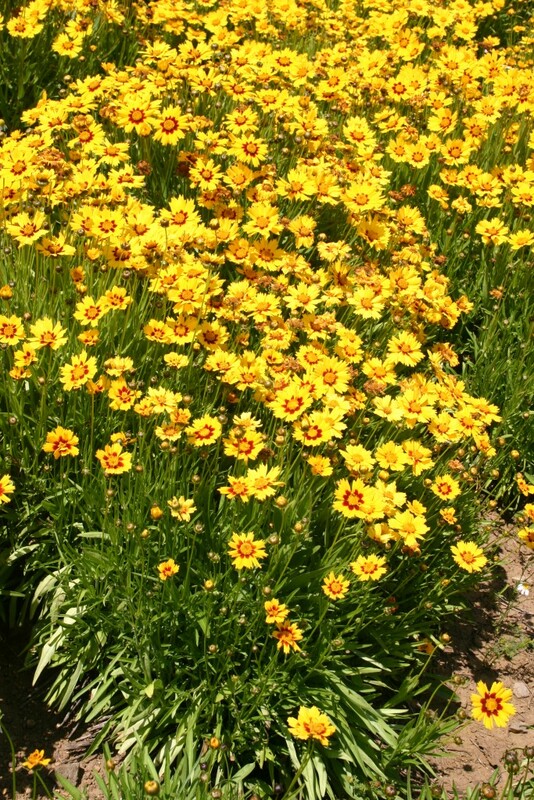 Lance Leaved Coreopsis requires moderate soil fertility and is not very drought tolerant. 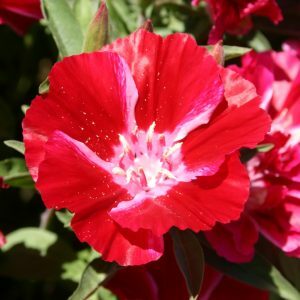 Plant flowers will bloom close to the end of summer. It should be seeded between 7 -10 pounds per acre and in regions that provide 35-65 inches of rainfall annually. 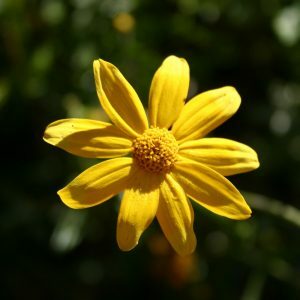 Attractive to most pollinating Bees & butterflies.